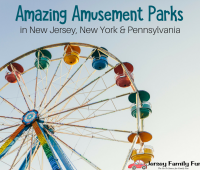 Find Earth Day events near you with Jersey Family Fun’s listing of New Jersey Earth Day Events by region and county. 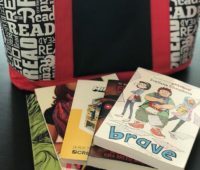 Details on the 2019 FREE Comic Book Day. 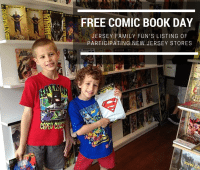 We’re listing participating comic book stores in New Jersey where you can get free comic books. FREE YMCA Healthy Kids Day events encourage kids to get and stay healthy. Find the YMCA Healthy Kids Day Events in New Jersey with our list. 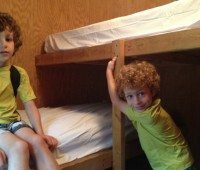 Going camping or glamping with kids? 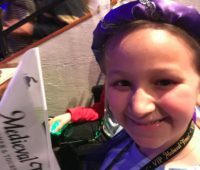 Want a campground with amenitites for kids? 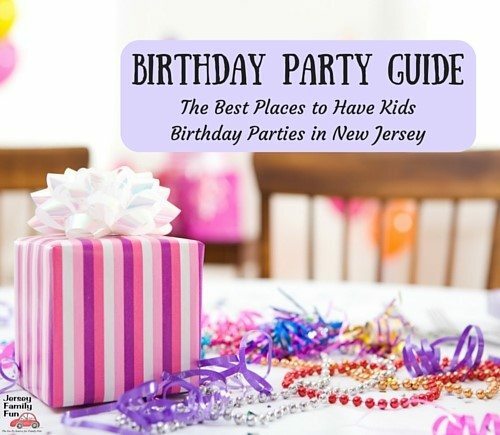 Our list of the best campgrounds in New Jersey for kids will help. 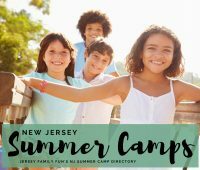 Check out these awesome New Jersey Summer Camps for teens that include regular day camps, leadership-focused options, and even those with special interests.